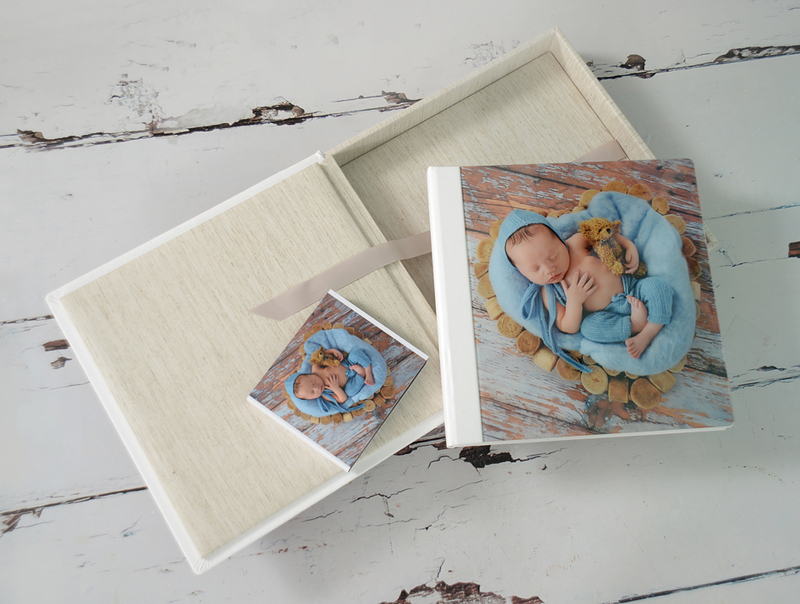 We offer a choice of exquisite lay flat Photo Albums with seamless panoramic spreads. 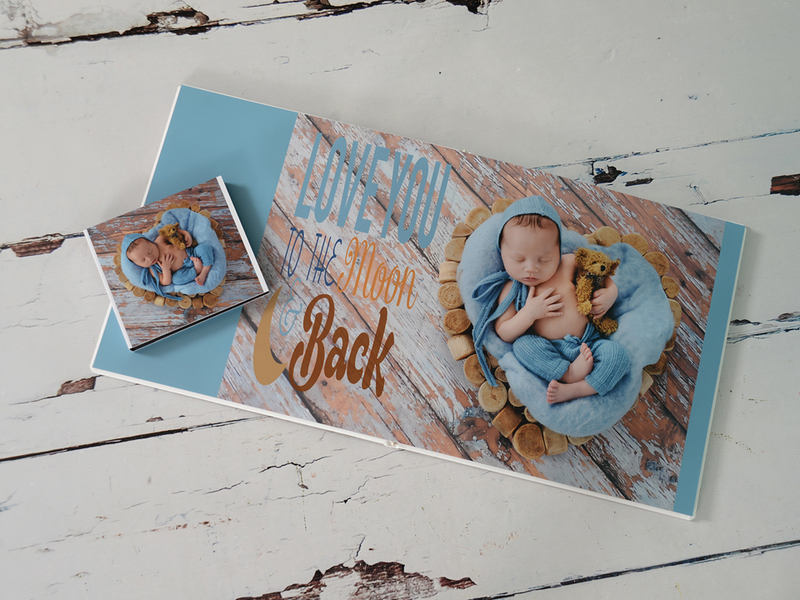 Each cover is handcrafted as we believe a personal touch goes a long way. 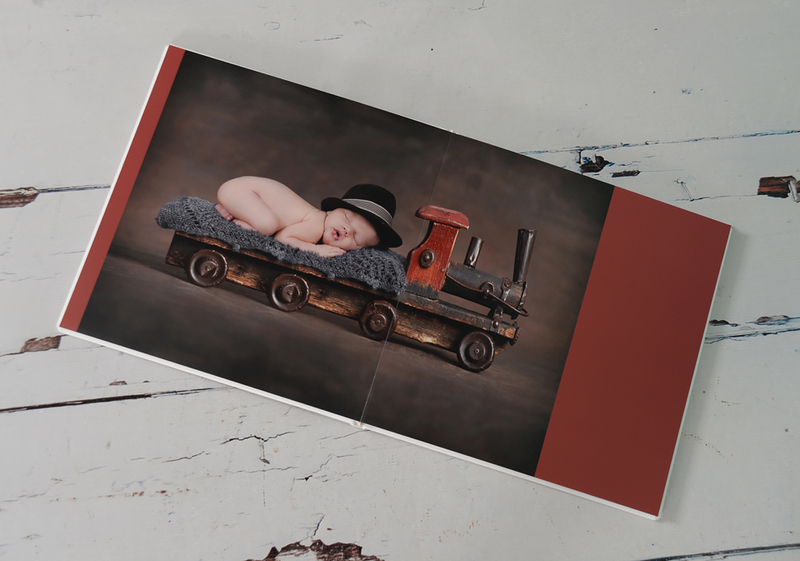 Choose your favourite images to be included in this unique personalised heirloom that will be shared for generations. 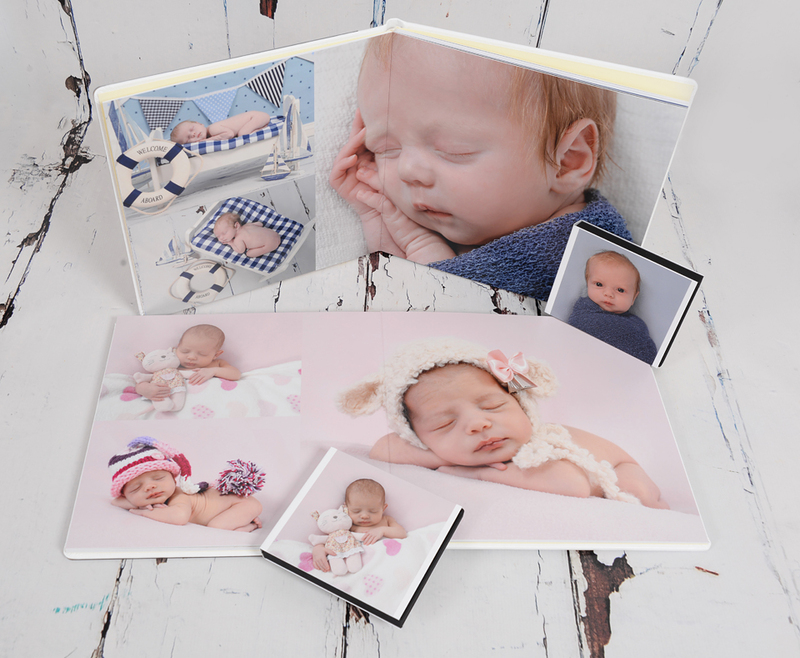 Matching smaller 20cm x 20cm Grandparent albums are also available.